If you’ve felt deprived of the joy and pure caffeinated bliss that comes with sipping a nitro cold brew from Starbucks, don’t fret because the Starbucks staple could soon be coming to your city this year. 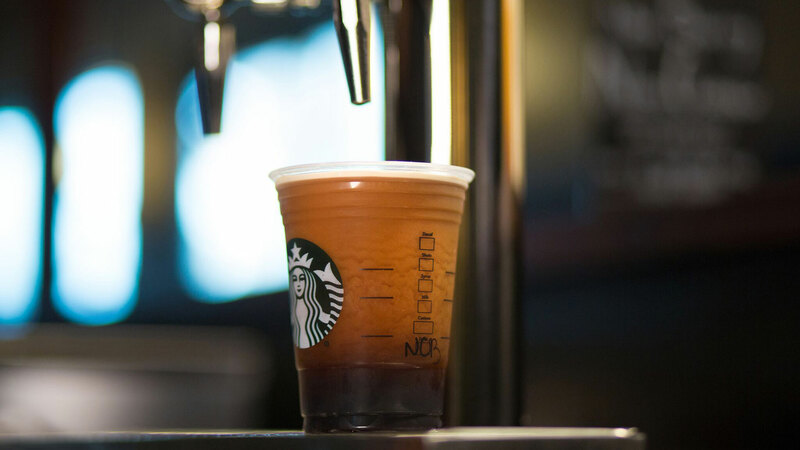 That’s right; the coffee chain is finally bringing nitro cold brew semi-nationwide, according to Starbucks Corporation’s annual general meeting notes from March 20. For those who unfamiliar with Starbucks’ nitro cold brew, it’s a slow-steeped, small-batch cold brew that is infused and cooled with nitrogen “for a naturally sweet flavor and cascading, velvety crema,” according to the website. Currently, the nitro cold brew is only available at a few select locations but will be available in all about half of Starbucks’ U.S. locations by the end of 2019. Also revealed at the annual meeting was Starbucks’ plan to open 600 stores in China; that’s a rate of “one every 15 hours,” according to the presentation notes. Plus, the opening of its new store in Shenzhen marked its 30,000th Starbucks store, globally. This new nitro announcement comes on the heels of some other big Starbucks news. Just last week, Starbucks announced its new rewards system, which came with some pros and cons. The downside is it now takes 150 points to get a free handcrafted drink, instead of the former 125. The upside, however, is you can now get certain rewards with less points, or you can save your points for even bigger rewards. If all of this isn’t reason enough to love Starbucks, add their focus on sustainability to your list of reasons to go grab a coffee today. The company has also taken significant steps to work on testing and releasing eco-friendly, sustainable cups and reducing the use of plastic straws in its stores. We can’t wait to see what’s next for Starbucks.